The new CatWise is ready to order! 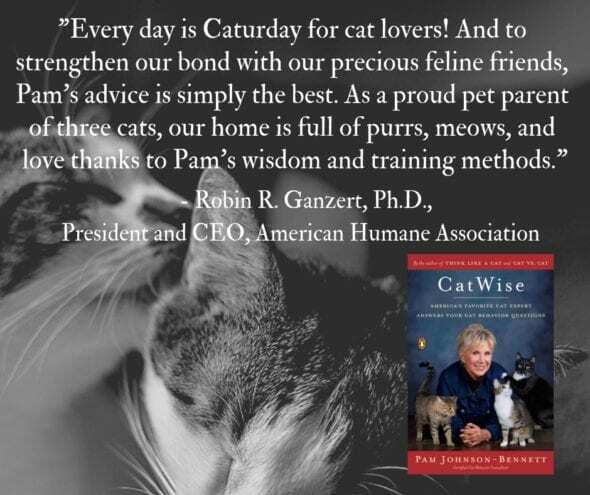 CatWise, my newest book, is here! 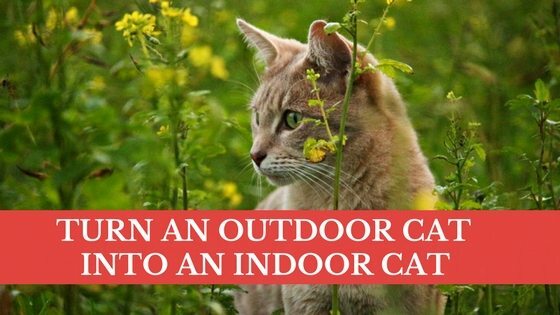 Making the transition from outdoor life to indoor life can be a relatively easy one for a cat if you set up the indoor environment to be as interesting as the one she’s about to leave behind. It will also be much safer. What if the Cat Has Never Been Indoors? First on the list is to take the cat to the veterinarian to make sure she’s healthy, get her vaccinated if she hasn’t already had that done and to start her on flea control. The only newcomer you want to bring into the house is the cat herself, and not an army of fleas of ticks. 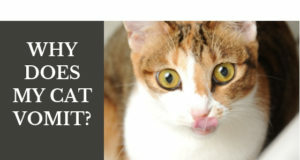 While you’re at the veterinarian, talk to him/her about having the cat microchipped. That way, if she does escape out the door you’ll stand a much better chance of having her returned to you. If you’re bringing in a stray cat or if you’ve decided your exclusively-outdoor cat should now live indoors, you can’t just bring her in and let her have the run of the house right away. She’ll need to get her bearings and you may need to do a little training before she goes exploring in the every room. Even though you may think after having access to the whole outdoors she should handle your 1800 sq. ft. house without a hitch, it won’t necessarily be a seamless transition. First of all, in the great outdoors, the cat could pee and poop wherever she pleased. I don’t think you’ll want that to be the case in your house. So confining her to one area while she adjusts to the litter box will be an important step. The same applies to scratching. Outside she had every tree and fence post at her disposal. Inside, you’ll want her using a designated scratching post and not your living room furniture. In the outdoor environment, the cat also had her own hiding places, favorite perches and other locations. The indoor environment will be totally unfamiliar to her and it can be overwhelming if you offer too much too soon. 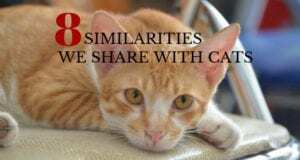 Why Does My Cat Vomit? I have started keeping my fixed male Siamese indoors after he was trapped by the local pre school. He is driving us insane with his constant whining, screaming, etc. we have tried spraying him with water, it’s just not working, is there any way to discourage this wailing? I have done most of the things written in the article above.They now come and go as they like through a cat door. And now they sure know where their home is and where the food is. With two of them I slept on the floor in the cat room. So they wouldn’t feel lonley. That helped. Now they are like normal housecats with freedom. But it takes patience. You cannot force anything with cats. Everything has to be at their pace. Is Your Cat Stressed Out?